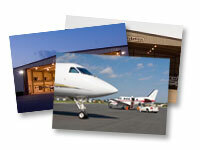 A Dynamic Aviation Company Gruber Aviation, Inc. provides state-of-the-art executive hangar facilities for transient and based aircraft for visitors and residents of the Golden Isles of Georgia. 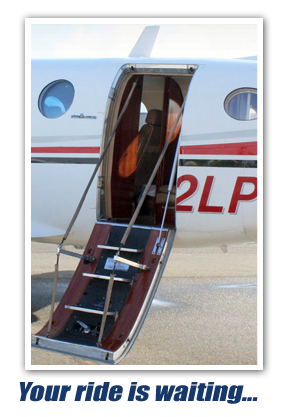 The Gruber Aviation facilities also provide deluxe office space for aeronautical related companies and services. The Gruber Aviation hangar is located on St. Simons Island at the south end of the McKinnon St. Simons Island Airport. Joint Ownership Opportunities! Exciting New Offerings!